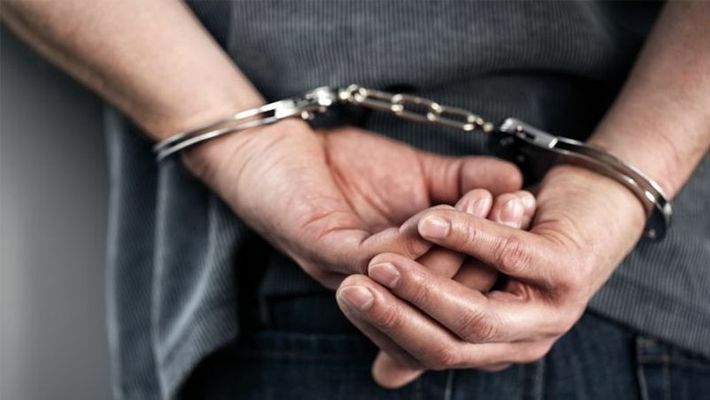 Bengaluru: The city police on Sunday arrested a 28-year-old rowdy for allegedly attacking his father in a fit of rage as he refused to provide him money for gambling on Saturday. The accused has been identified as Santosh (also known as Scrap Mukund), who assaulted his 60-year-old father Ramappa, a resident of Hanumanthanagar in Bengaluru. On Sunday, an attempt to murder case was slapped against Santosh at the Girijanagar police station. However, he has been involved in several theft cases in the past. He was out on bail as he was associated with a theft case, police said. According to reports, the accused was a habitual gambler and had lost lakhs of rupees in gambling. Determined to win it back, he sought another Rs 1 lakh to gamble on Saturday. Santosh's father Ramappa refused to pay the money, and instead advised his son to quit gambling. Raged by his father's counsel, Santosh took a knife and stabbed his father. Neighbours rushed to the rescue after hearing Ramappa's screams and took him to a nearby hospital.